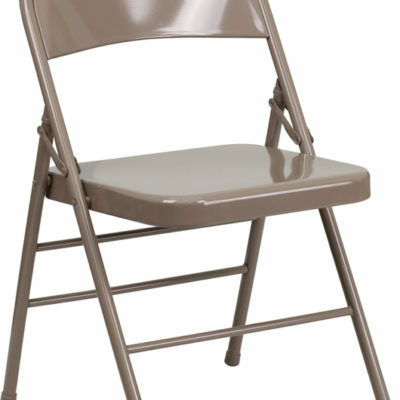 Stakmore Urn Back Folding Chair | Holland Supply Inc. 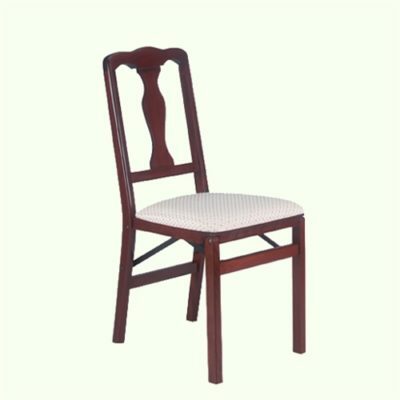 These traditional style wood folding chairs with decorative back panel are the perfect extra seating alternative for your home. 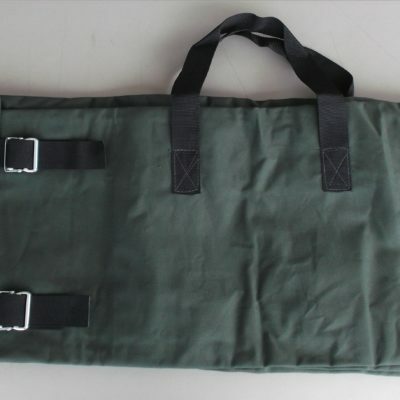 The chairs are constructed of solid hardwoods with a steel folding mechanism and padded upholstered seat. 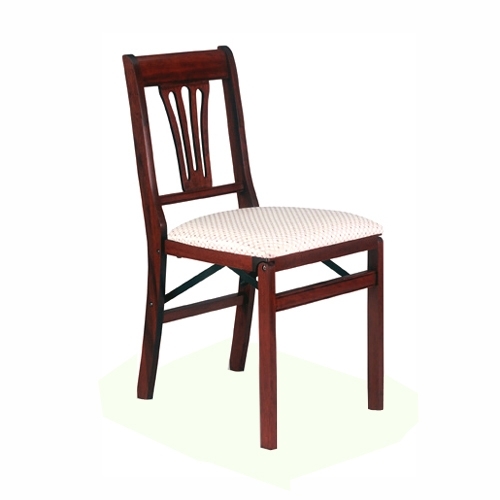 Shown in Cherry Wood Finish With Blush Fabric Upholstery.